Congratulations to Shelagh from York, Penny from Inverness and Barbara from Sheffield for winning a brand new Deuter Trail backpack in our Walk 1000 miles competition! 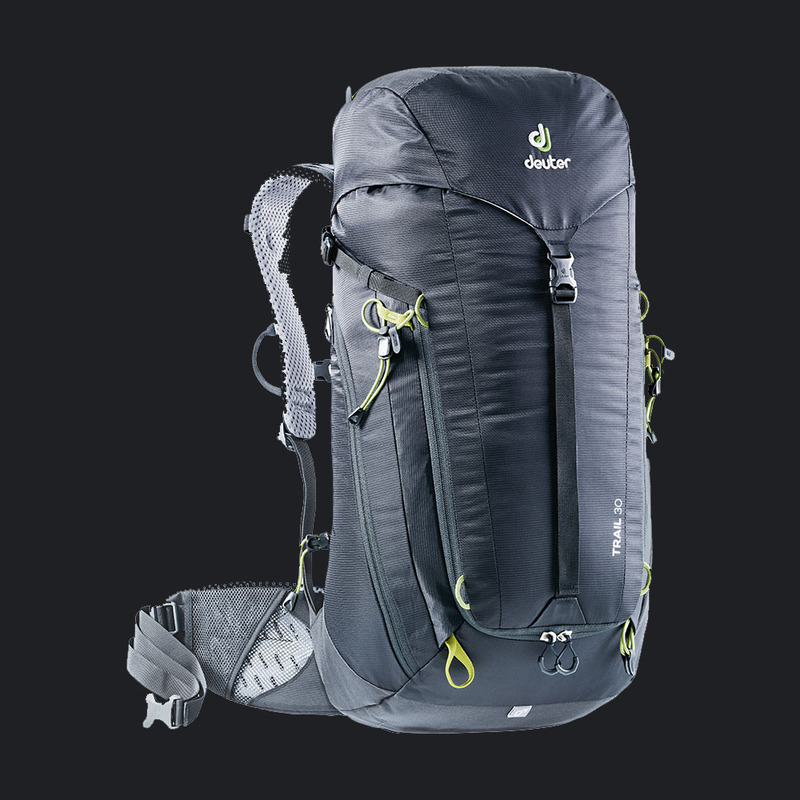 Enter now for a chance to win 1 of 3 new Deuter trail backpacks. We’ve got either the Trail 28SL (more suitable for women or men with a smaller back) or Trail 30 (worth £100 RRP!) up for grabs - just upload a photo of your #walk1000miles tracker to enter.